Think your organisation is too big, bureaucratic and over-regulated to apply lean startup? General Electric, with its $493B in assets and 200,000 employees worldwide, is doing exactly that. And it’s exactly this kind of progressive thinking, entrenched in GE’s DNA, that sees the company enter its 125th year in a commanding position, ranking eighth in the 2015 Fortune 500 list. With one third of listed companies facing de-listing in the next five years, it’s no wonder that GE is looking to change the way it thinks, makes decisions and delivers outcomes, in order to keep up with the rapid pace of change disrupting every industry. GE is fast becoming a model of how to implement lean startup in a large organisation. 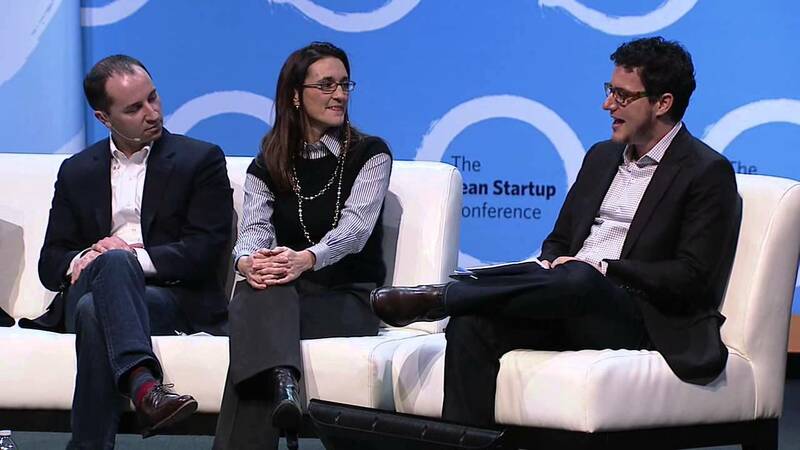 Eric Ries, author of the Lean Startup, a new solution development methodology that has radically transformed the way startups get products to market, approached GE with a simple question, after introducing a group of stakeholders to the philosophy that was rooted in software development. Rather than simply shoot down Eric’s question, GE got testing. They put together several new product introduction (NPI) teams at Crotonville, the company’s leadership institute. Eric was brought in and taught the teams how to apply the methodology. When asked whether this was something that was applicable to their respective businesses, the resounding response was “yes”. As soon as team members returned to their respective business units, their ideas and new ways of working were quickly squashed. They realised that applying lean startup would not only require training but a cultural shift in the organisation. GE promptly created its Fastworks program - geared towards the successful adoption and use of lean startup philosophy across GE. Step one? Get senior leaders, “the top 5,000”, trained and educated in lean startup. This formed part of a roadshow that Fastworks’ co-founders and partners Viv Goldstein (Business Innovation) and Janice Semper (Human Resources) embarked upon, together with Eric Ries and David Kidder (author of The Startup Playbook). You’ll note that the partners together represent methodology and culture, not just one or the other. The Fastworks team spent 2 days with senior leaders teaching them all about lean startup and this was not without its challenges. Many senior leaders have spent years at GE and most grew up with Six Sigma and as such were process driven, perfectionist and anti-variation. The lean startup sessions were as much as about challenging them to think in a different way as much as they were about lean startup methodology. Because of the structural hierarchy of GE, getting senior stakeholder buy in was critical to the success of the program. Getting support at purely a grassroots level wouldn’t be enough to get traction. However, recognising the benefits that grassroots employees could bring by way of testing projects and gathering proof points, they could take these validated learnings as ‘money in the bank’, so to speak, and say “here is the impact, here is the evidence” to obtain real and ongoing support from senior stakeholders. They quickly realised that Eric Ries is just one person and that they needed to bring the expertise in-house. As such, GE created a community of coaches and trained them to build the expertise internally. Was there a specific plan to train ‘X’ amount of teams and coaches? No, GE essentially applied the lean startup principles to its rollout of this program. “Let’s start small, learn and build it up from there” says Semper. GE’s different businesses own Fastworks, as opposed to it being a top down corporate initiative, which supports buy in. They are given a framework but are allowed to determine how many coaches, who becomes a coach, whether it’s a part time or full-time role and so on. While this was initially uncomfortable for a lot of people because it requires judgment, it also gives them ownership, critical to buy-in. They’ve found that both part time and full time coaches can work in varying degrees. “This absolutely works outside of technology and software and GE is a great proof point for that”, having applied the philosophy in areas such as transportation, energy and finance. will lean startup behaviours be permissible and rewarded? does performance management support lean startup? what are your expectations of your leaders in supporting lean startup? what competencies do you need to develop? At GE, limiting characteristics that embody the values of its people are failure not being an option, an addiction to being right and a lack of customer-centricity and empathy when developing new products. Why engage customers when you have all the answers right? Semper zeroed in on these cultural challenges and started to attack them by creating a new belief system that aligned with the Fastworks and lean startup principles. This was supported by senior management projecting to their people that “this is what we believe”. New beliefs underpin new behaviours and these new behaviours are critical to the success of lean startup in a large organisation. GE’s performance management system was representative of your standard run of the mill linear system. The type where goals are set and reviewed once a year. In order to support the very experimentation and adaptability that lean startup advocates, the performance system had to also embody these values. GE is currently moving towards a more adaptable system where ongoing management is stressed over once a year check-ins. Still, there are challenges as one would expect of a company the size and scale of GE - 200,000 diverse employees across 175 countries. Transport: Using lean startup, GE developed and commercialised a new engine based on regulatory changes brought on by the EPA. It got to market 2 years before its competition not only resulting in significant cost savings, but bettering the EPA’s requirements. This positioned them extremely well with customers, gave them first mover advantage. Energy: GE developed a gas turbine which enabled it to deliver the most efficient, low cost energy solution it could to customers and it decreased development costs by 60% by doing so! The latter not only represents a significant cost saving but also frees up NPI funds to reinvest into new ventures, rather than over-invest building the wrong thing and scrambling to find budget for new projects. 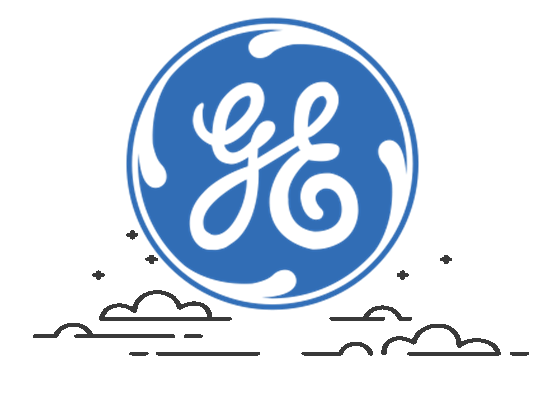 This snowball effect enables GE to explore a much higher number of new innovations and products in a much shorter time-frame with much lower expense. In a time when customer churn can cost organisations more than $50,000 per person, improving employee engagement and therefore retention is also top of the agenda for most HR managers. Implementing lean startup means that employees are engaged on projects that are delivered quicker and actually realise benefits. This is light years away from traditional, waterfall based ‘transformational’ projects. The Fastworks process has been embedded into operations. If an employee has an idea they add it to a growth board and seek seed funding to validate their idea. If validated, then the employee qualifies for additional funding. If invalidated, then things simply stop (stopping anything at GE is also something that was counter-cultural before lean startup reared its head). Now, if a customer says that a new product or feature wouldn’t create value for them, the project isn’t pursued. Makes sense, in retrospect. The fact is that lean startup is a de-risker. The cost to go to market with a regulated product is higher than normal, given the compliance requirements and checks that need to take place. “Using lean startup allows us to mitigate risk before putting things to market - it is a risk mitigant that applies across our healthcare, transportation, finance businesses (and so on)”. By testing quickly, we are taking lots of small bets rather than few large ones and only going to the regulator with products that we know our customers have an appetite for. This approach cost much less than jumping through regulatory hoops and putting a product to market that there is not enough appetite for. “Look at the level of disruption that’s happening in our industry. It’s unprecedented and it’s happening today. If we don’t change we run the risk of becoming obsolete in less than a decade.” This is the reality that’s communicated to influencers at GE to inspire their jumping on board the good ship lean startup. We make it clear that “this is not an initiative, this is a fundamental way we are changing how we make decisions, how we work together, how we align with customers, how we hold eachother accountable”, says Semper. Remote teams are a nature of the beast that is GE. 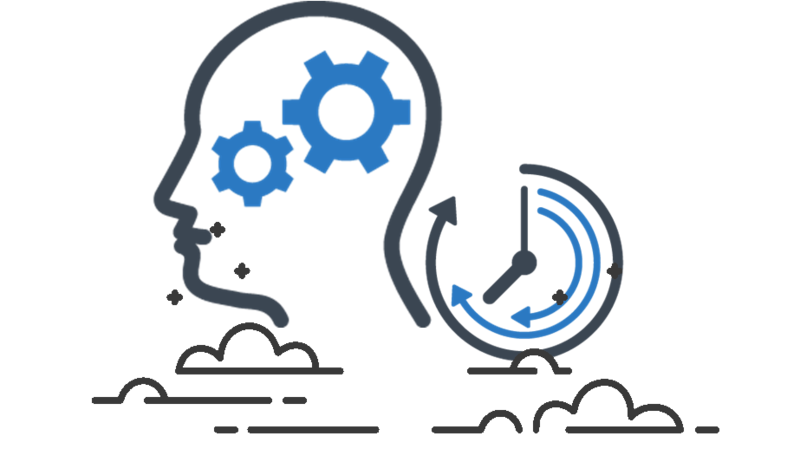 The company created a Fastworks site within GE where methodology, proof points, stories, tools and coaching resources are available. Digital training is also being rolled out to move this way of thinking beyond just project team.s. She has been exploring ways to replicate these startup traits within GE. The underlying message is clear - if an organisation the size of GE can implement lean startup, then chances that your organisation can too.